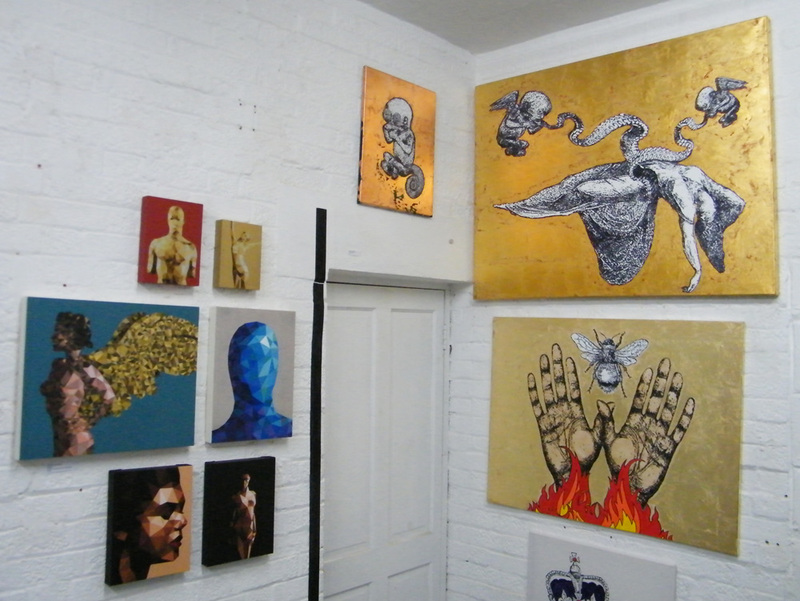 CULTIVATE, VYNER STREET Newsletter, 13th Feb – TEN on THURSDAY, FREE ART on FRIDAY…. So this week at Cultivate, Vyner Street, we have the week-long TEN show and the FREE ART FRIDAY event, another busy week at Cultivate…. TEN opens this Thursday evening (number of openings down Vyner Street this Thursday evening actually, the street Is always better when there’s more than one opening to explore don’t you think?). February 13, 2013 in ART, CULTIVATE, FREE ART FRIDAY. ← FREE ART FRIDAY this week at CULTIVATE, HOW DOES IT WORK?